The Beats Pill+ Bluetooth Speaker is designed to go wherever you do and fill the room with a rich, clear sound field that has as much power as it does definition. 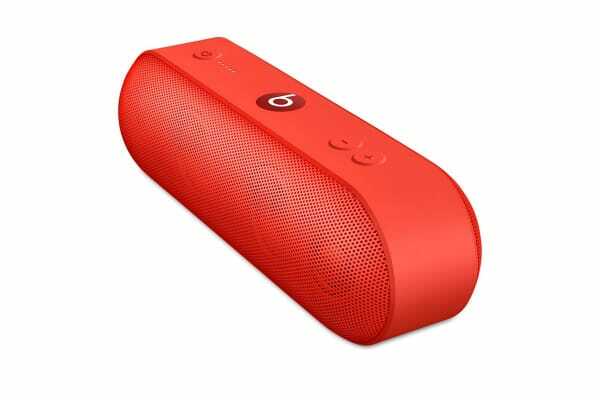 The Beats Pill+ speaker has up to 12 hours of battery life to stay charged on the go. 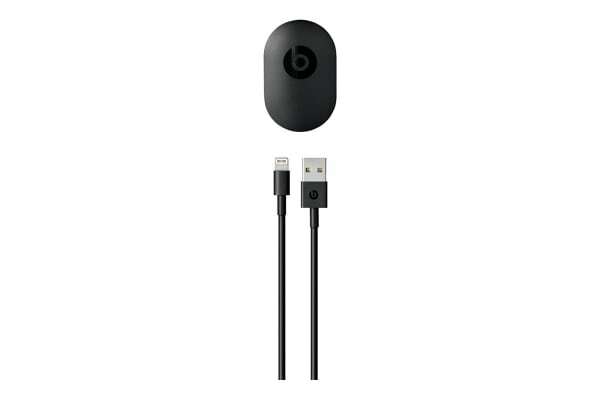 Get a quick charge in 3 hours with the Lightning cable and even charge your phone or external music device with extra power from your Beats Pill+. 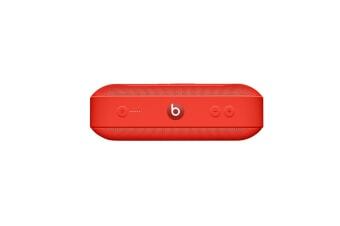 Beats Pill+‘s no-nonsense interface gets you to your music fast. Play, pause, skip tracks, and control your phone calls with a touch of the multifunction “b” button. The stereo active 2-way crossover system creates an optimized sound field for dynamic range and clarity across all genres of music. Tweeter and woofer separation uses the same acoustic mechanics found in professional recording studios around the world. Bring a second speaker into the mix for even fuller sound or sound in stereo. Download the Beats Pill+ application* to unlock features that put you and your friends at the centre of your music like never before. *Available only on the iPhone 5s or later, iPad Pro, iPad Air (all models), iPad mini 2 or later, and select Android devices.